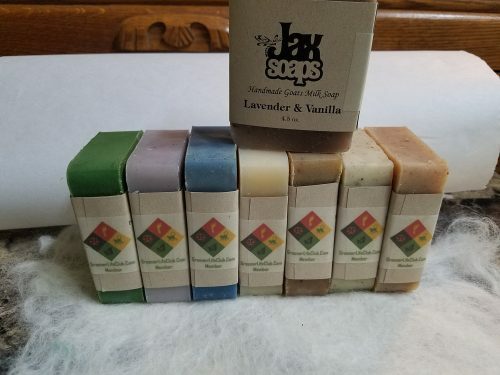 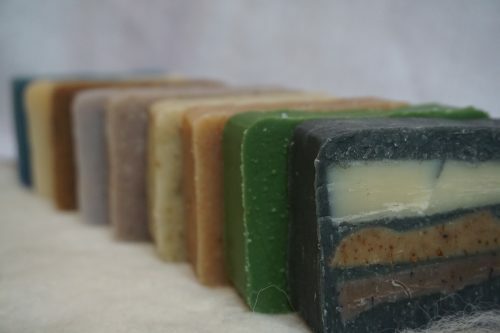 Short Product Description: This is an essential oil soap with a generous amount of Lavender and Lavendin Essential Oil and ground Lavender bud as well as the sweetness of Vanilla Bean. 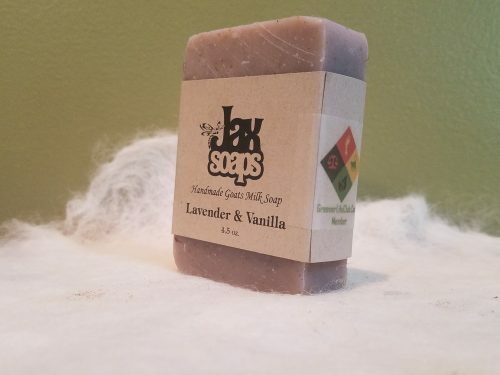 This is an essential oil soap with a generous amount of Lavender and Lavendin Essential Oil and ground Lavender bud as well as the sweetness of Vanilla Bean. 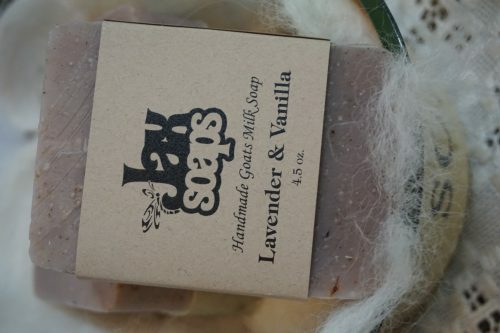 Lavender is very helpful for problem skin and has an uplifting affect. 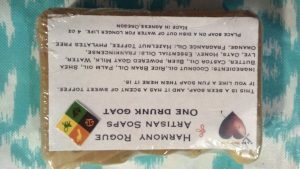 There are many health benefits to using Lavender Essential oil aromatically and topically as explained below.